Juan Carlos is originally from Tacoma Colima but has lived in Puerto Peñasco for the past 15 years. He has worked in construction in the past and currently works a seafood plant cooling the fish and cleaning and organizing the plant. 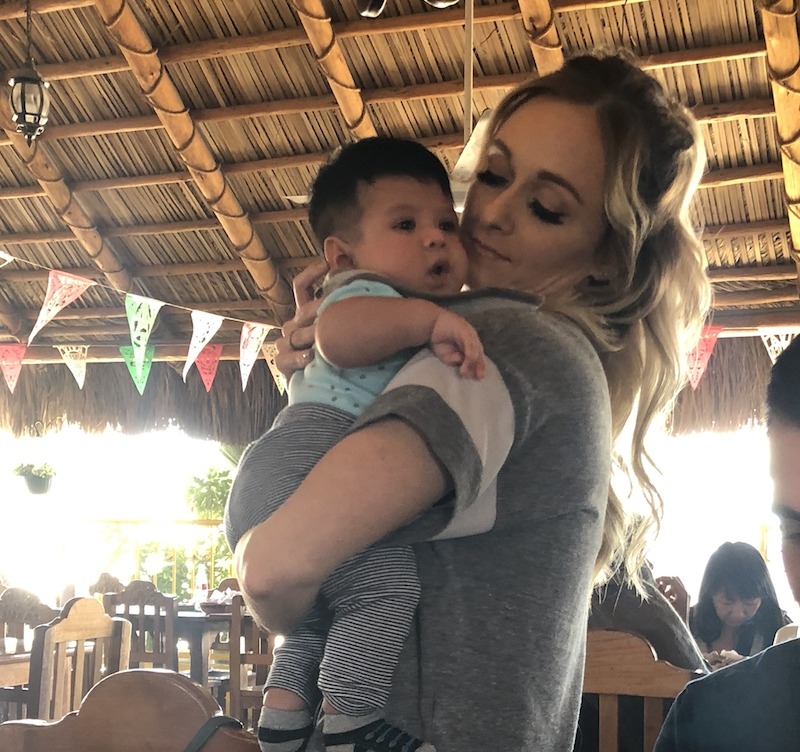 Beatriz has lived in Peñasco all of her life. She works at the Malecón selling the product from the plant where Juan works. Juan and Beatriz have been together for six years. They have been unable to have children and ask for prayers that they would be blessed by a child. They are currently renting a home, but have had title to their land lot for two years. 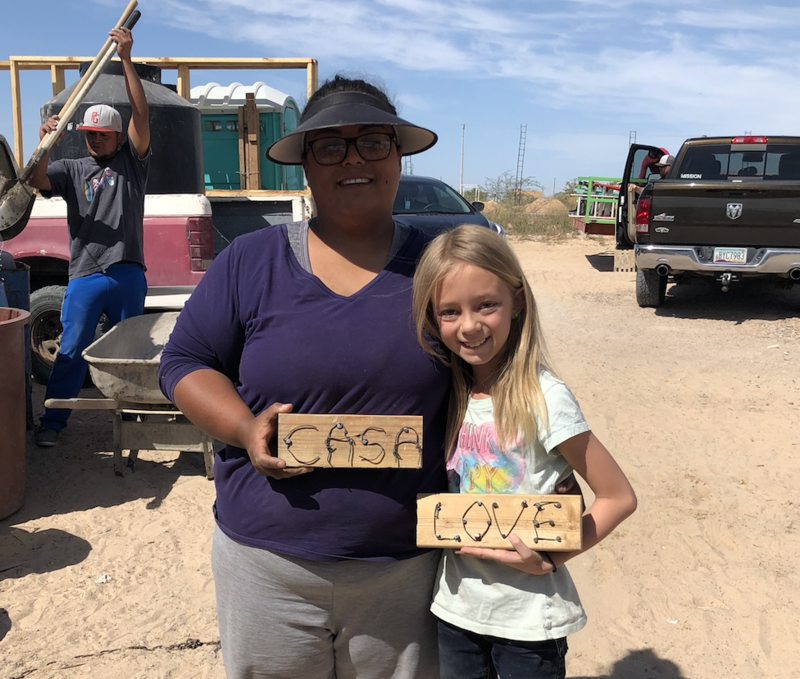 Their combined salary covers their living expenses and rent, but they have been unable to earn enough to be able to build a house on their own. 1MISSION is a community development organization giving people in poverty the opportunity to earn a house by serving their community. 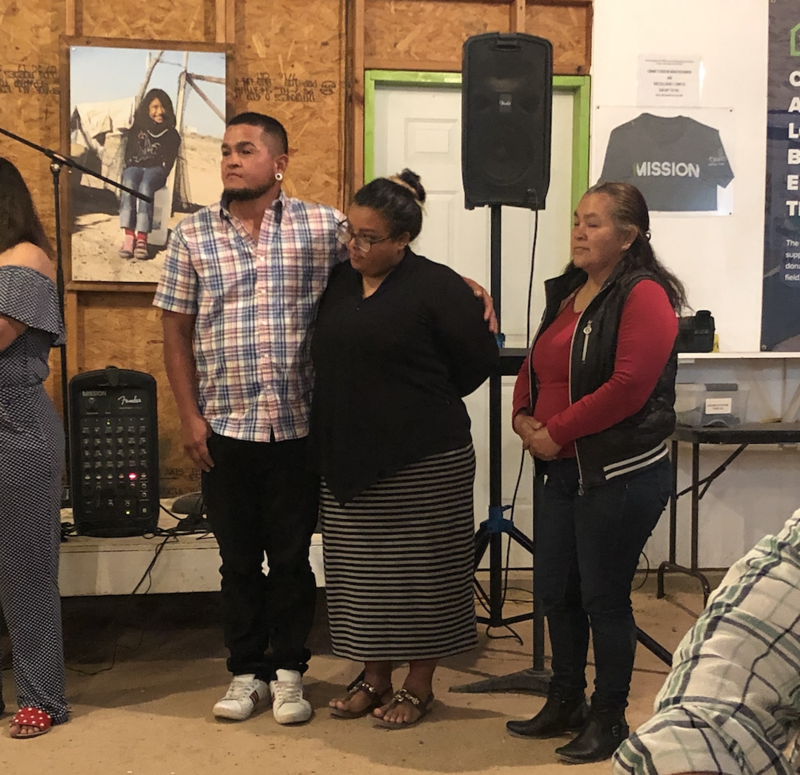 A house from 1MISSION would allow the Calvo Lopez family to be much more stable economically. They would be free from their rent payment and be able to focus their limited resources on meeting their daily needs and working towards a better future. 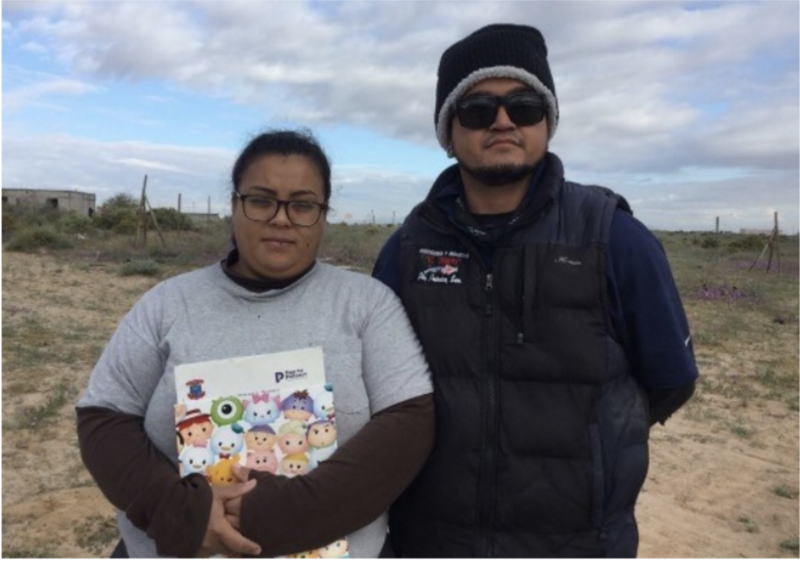 Beatriz & Juan earned their home by serving 300+ hours in their community. 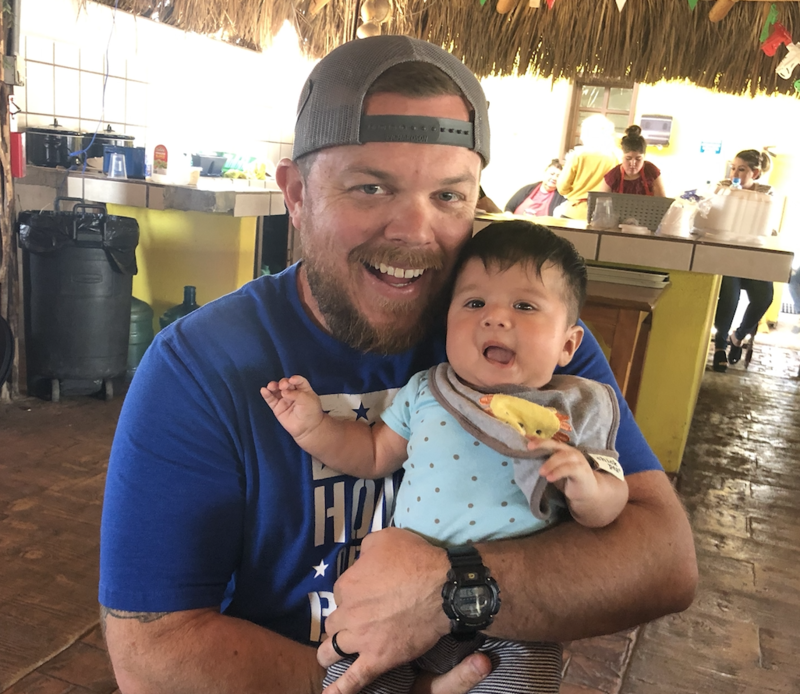 Last week, we had four of our Team Integrity team members and some of their family head down to Mexico to build a home for Beatriz & Juan with 1MISSION. What a fulfilling experience it was! The team spent about 4 days building up the walls, putting on the roof, stuccoing the outside and preparing it for the next group of volunteers to finish. In total, one of these homes takes about 10 days to complete.